Apple has done very well financially under Tim Cook, but the company's hardware is starting to lose its luster. iPhone sales are down, and the Mac line continues to be a confused mess -- "Flexgate" and an unreliable keyboard plague the once great MacBook Pro. We still don't have the promised new Mac Pro, and AirPower is missing in action too. While Apple Watch and AirPods are successful, I still hate them both -- the former has a terrible user interface, while the latter can hurt some users' ears (including mine). Quite frankly, I suspect most folks simply use Airpods and Watch as status symbols and for fashion -- their staying power may be limited. So now, Apple is trying to pivot to services, and that's a very good idea. The problem? Its News+ service is lacking key news sources, such as The New York Times, for instance. Apple TV+ is a Netflix-like video service with exclusive Apple original content, which, let’s be honest, will probably be lame. Ultimately, I don't envision News+ or TV+ being successful. 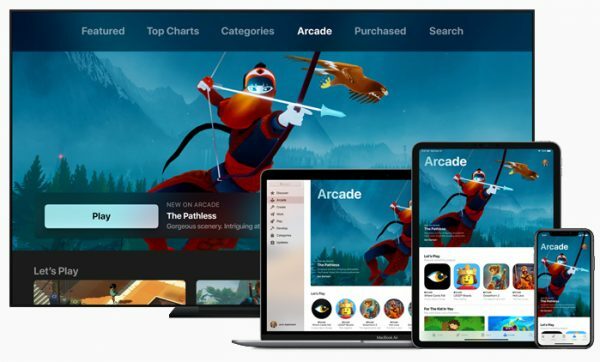 Thankfully, Tim Cook and company seemingly got one thing right today, Apple Arcade -- an upcoming video game subscription service for iOS, macOS, and Apple TV which will offer access to more than 100 premium games. 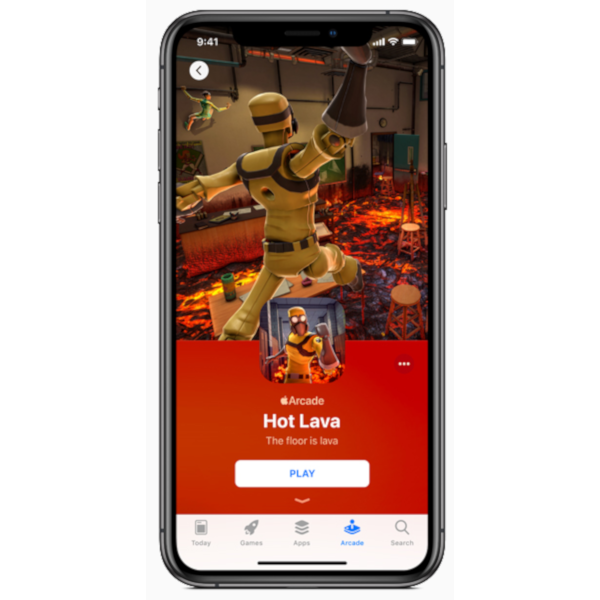 "Apple Arcade will introduce an innovative way to access a collection of brand new games that will not be available on any other mobile platform or in any other subscription service. Rather than pay up front for each game, a subscription to Apple Arcade will give players the opportunity to try any game in the service without risk. Since every game includes access to the full experience, including all game features, content and future updates, no additional purchases will be required. Every game will be playable offline, and many games will offer support for game controllers. Because subscribers can play Apple Arcade games across iPhone, iPad, Mac and Apple TV, they can pick up where they left off in a game, even if they switch devices. New games will be added to the service on a regular basis," says Apple. The fruit-logo company also says, "Apple is not just handpicking the games in Apple Arcade, but also contributing to the development costs and working closely with creators to bring the games to life. Made by some of the most critically acclaimed game developers in the world, Apple Arcade games will entertain customers with incredibly fun gameplay and immersive stories, while capturing imaginations with original art and music. The service will feature games from Annapurna Interactive, Bossa Studios, Cartoon Network, Finji, Giant Squid, Klei Entertainment, Konami, LEGO, Mistwalker Corporation, SEGA, Snowman, ustwo games and dozens more. " Phil Schiller, Apple's SVP of Worldwide Marketing offers the following statement. The App Store is the world’s biggest and most successful game platform. Now we are going to take games even further with Apple Arcade, the first game subscription service for mobile, desktop and the living room. 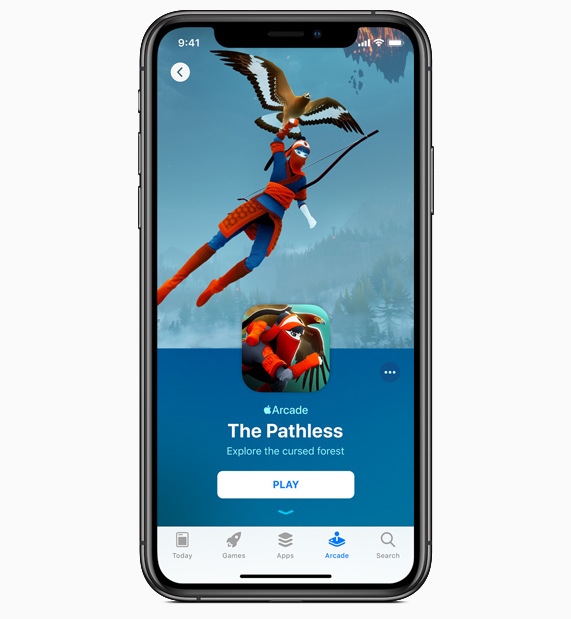 We are working with some of the most innovative game developers in the world to create over 100 new and exclusive games to play across iPhone, iPad, Mac and Apple TV. Apple Arcade games will be great for families, respect user privacy and will not have ads or require any additional purchases. We think players of all ages are going to love Apple Arcade. Should you be excited about Apple Arcade? Yes, but also, it would be wise to remain cautiously optimistic too. Look, iPhone aside, Apple historically has never done well with gaming. Its Mac computers were never designed for games, and despite Apple TV having gamepad support since generation 4, it never became the console it should have been. It's also worrying that Apple has not revealed pricing for Arcade, and it won't launch the service until the fall -- we literally just entered spring, so that is like an eternity. Despite all the reasons Apple Arcade won't be a success, it certainly has a better shot than News+ or TV+. After all, iOS games are often high-quality -- far better than Android. The iPhone-maker was wise to take the offline approach to gaming too, as Arcade will run on local hardware even without an internet connection. This is unlike Google with its cloud-based Stadia subscription service, which will requite you be online. Not to mention, I trust Apple for privacy far more than advertisement-focused Google. Of course, the search-giant won't limit you to its own hardware. Are you excited for Apple Arcade? Will you reserve judgment for when pricing is revealed? Please sound off in the comments below.